Easter is right around the corner and one of the best parts for kids is finding their special Easter basket, hand delivered from the Easter Bunny on Easter morning. Jellybeans, chocolate eggs, and peeps are just a few of the surprises that come to mind. As festive as these yummy treats are, they aren’t very toddler friendly and you might be looking for some candy free Easter basket ideas. However, loading up your little tot’s basket with cheap plastic toys, adding more “stuff” to your house, may not be much better. Craft items are a good alternative because they can be enjoyed and easily discarded without creating too much waste. 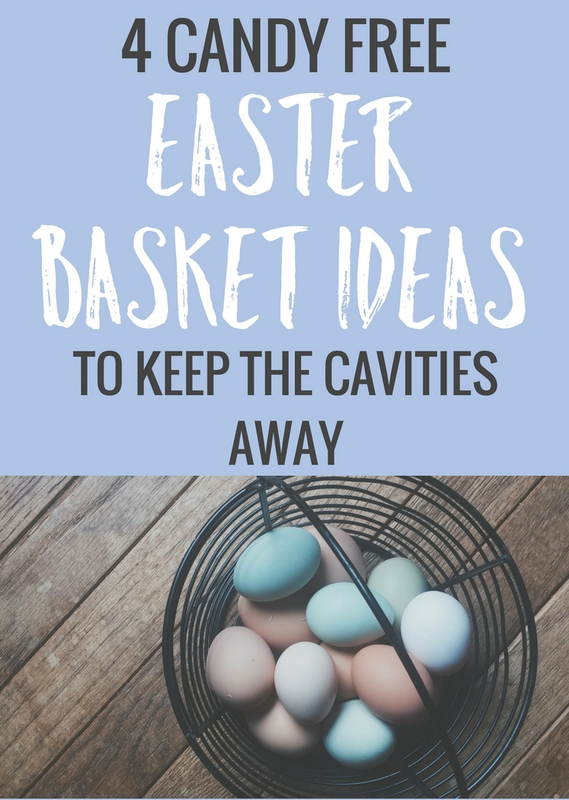 Whether you’re trying to avoid choking hazards or sugar highs, there are still plenty of options for a candy free Easter basket surprise. It doesn’t matter if your Easter bunny likes to DIY or order on Prime, there’s something for everyone! Here are 4 candy free Easter basket ideas for your toddler. If you’re looking for some fun activities to do with your little one, here are 4 ways to celebrate Easter with your baby or toddler. Bath crayons are a great gift because they keep your kid happy and entertained for a while in a contained area. They also eventually dissolve as they get used up, so you don’t have to have a permanent storage solution. There are countless options in stores and online, though these seem to dominate Amazon in terms of price and use ratings. You can also easily make your own bath crayons, or even give homemade bath paints a shot! Chalk is fun and encourages kids to appreciate art. It also eventually gets all used up, so it doesn’t become a permanent addition to your child’s ever growing toy collection. Of course you can find chalk just about anywhere, and there are countless recipes online for making your own. If you’re the creative type, this squirty chalk looks like a hit for toddlers who love making messes but don’t like getting dirty. Kids of all ages love bubbles, and there aren’t many things cuter than a two year old trying their hardest to blow a bubble out of a bubble wand. Did you know that it’s incredibly easy to make your own bubbles? All you need are water, sugar, and dish soap. 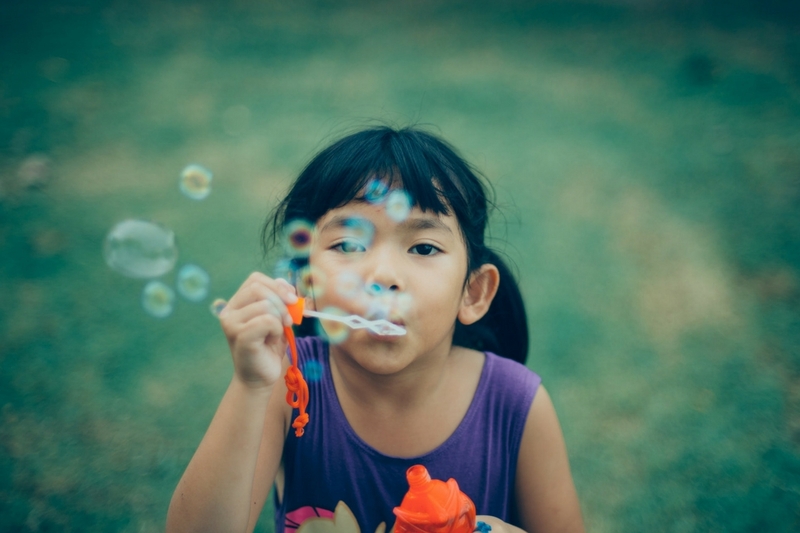 Use an old bubble wand and store your bubbles in any container you already have on hand, and you’ll have instant smiles from your cute little chick. You don’t have to spend much money to impress toddlers, as they often seem to appreciate the simple things in life. These candy free Easter basket surprises will bring a smile to your little bunny and give the whole family a special holiday together!